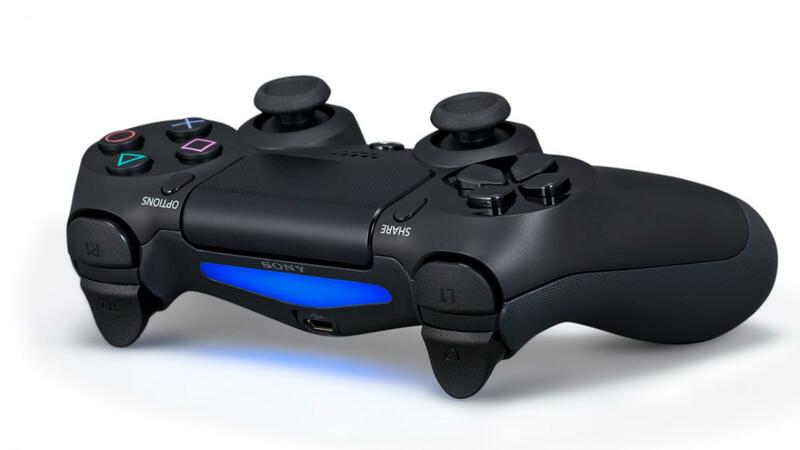 Official release date for Sony Playstation 4 is November 15th 2013. II. What Do These Terms Mean? 0. BC: Backwards compatibility. The ability to run older games, essentially, when used in terms of a video game console. 1. Native support: This means that the system has the actual hardware and software of the older system, or at least something quite similar to those in the older system. The system's hardware then runs the game directly. This generally provides the best compatibility. 2. Emulation: This means mimicking the hardware and software of the older system through pure software means. In other words, the underlying hardware of the older hardware is quite different, but the new system presents an interface to the game like the older system, then translates the game's code to something the new hardware can understand. This tends to be flawed in a lot of ways but can provide close to perfect compatibility. 3. Streaming: This means the user will enter his input through his new hardware. The hardware sends the input to a server. The server then runs the game with the input and game's code. The server then sends the video and audio output of the game as a stream to the user's hardware. The user's system has no ability to run the older game's code at all. Game compatibility will depend on how the server is running the game. III. What Type of BC Is Currently in Use? IV. Why Aren't All BC Native or Emulated? Native BC requires at least similar hardware architecture and software libraries. A new system may wish to change to a new architecture because the old architecture is flawed. 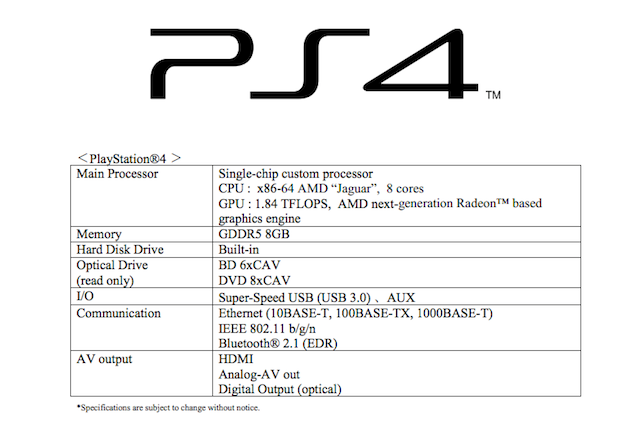 In the case of PS4, Sony wanted to change to x86 because developers found the architecture of the PS3 to be too difficult to develop for and thus did not want to spend the effort, resulting in either inferior optimization and/or much of the hardware being unused. Even when the architecture remains in the same category, it is possible that the newer revision of the architecture does not support all of the functions of the older one. In this case, BC requires additional software solutions, but it's generally easier, because you don't need to provide for everything. You can see this in how PSP handles PS1 games. A system can simply include the older hardware and software into the new system. However, including the older hardware will increase the cost of the new system, especially if the older hardware is obsolete and has to be specially ordered. It will also force different designs that accommodate the additional circuits and heat. In general, when architectures are very different, the new hardware needs to be several times the power of the old hardware to emulate the old. This is why PS3 emulation is almost impossible. It's also difficult to code well when the old architecture is complex. This is why PS2 emulation is unlikely. PS1 is more realistic because it's weak and simple, but it still needs to be coded. V. What Kind of Architecture Do PS Systems Use? VI. What Kind of BC Does PS4 Offer? Emulation: Unknown for PS1. Unlikely for PS3 and PS2. VII. What Does This Mean for My Current PSN Purchases? PS3 titles will not be playable until the stream service comes online. PS2 titles may be playable before the stream service comes online, but it's unlikely. No information on PS1 titles. Q: Will my PSN titles work when the stream service comes online? A: Not the version you downloaded, because the stream service runs the game on the server side. Q: Will the titles I bought on PSN be transferred to the stream service? A: We don't know yet. It is possible to do so, because Sony has a record of who bought what on PSN, but how Sony implements the transfer is not known. In the best case, your current PSN purchases will be available on the stream service for free. In the worst case, you will have to buy it again for full price. There are many options in between, such as a one time free transfer but losing the PSN purchase; a one time paid transfer; the option to buy it on stream for a reduced price; etc. Q: Will the PS4 recognize and authenticate my physical disks and let me stream the title for free? A: We don't know yet. It may be possible for the PS4 to distinguish between officially pressed and copied disks and thus authenticate the disks, but Sony will not necessarily implement it. Last edited by Spoon Sports; 08-20-2013 at 09:00 PM. In for my purchase in 2014-15. Posted this while it was live. If they integrated the PS4 and Vita to crossplay every game. I'm picking up a Vita and PS4. Play at work and play home. Hopefully remote play for Vita doesn't mean limited to PS4 radius. From what they have spoken about, you would be able to go about to the PS1, PS2 or PS3 Library. Play it on either the Vita or PS4. Well double check with my sources though and have them clear it up a bit. Watching Ono talk. Too bad translator-san didnt come back. Another Final Fantasy title. I knew that but was hoping they say versus would release at launch for PS4. Guess not. Was going to build a gaming PC to play DayZ and Diablo 3 but now with the announcement made, guess I'll wait for the Diablo 3 release of the PS3. This conference has been known in the past to announce new titles and gameplay. Aww, great. Now I have to re-purchase MGS4? C'mon! Honestly, those aren't very good reasons to want to build a gaming PC. And wanting to play Diablo with a controller is an even worse idea. I think I'll wait til around 2019 to buy the slim PS4. But dat ability that requires you to place stuff on the ground like traps. And looting. Blizzard might be able to pull it off with intuitive controls. But still, building a pc for Diablo3...ehhh I'd reconsider. Killzone Shadow Fall trailer. It's so colorful! I'm more excited to play Watch Dogs. I wish I could hack everything with my phone. They didn't say specifically. They just said a new one is in the work and will be at E3 this 2013.